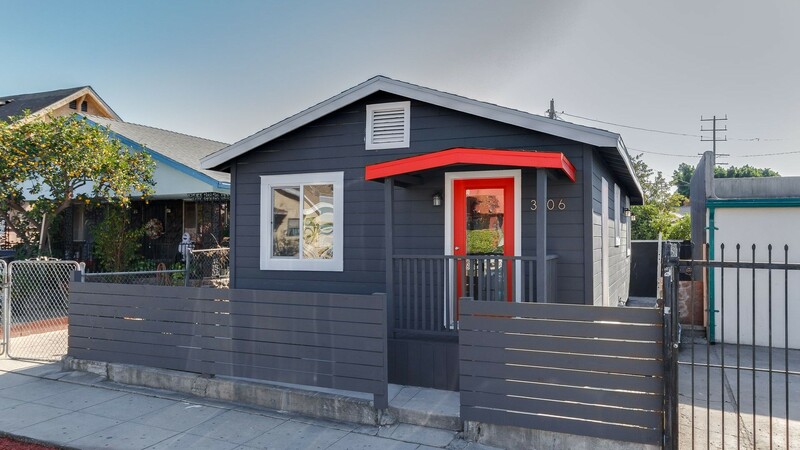 Meet 21st Century functionality: You won't find a better condo alternative than this turnkey California bungalow situated in the booming Cypress Park neighborhood. This 2 bedroom 1 bath stand out home is located just minutes from downtown and near Rio De Los Angeles State Park State Recreational Area, Cypress Park and Steel head Park. The open floor plan and lots of light are just what you are looking for in this one of kind home. Property has been beautifully remodeled inside and out. New windows, redesigned kitchen, laundry, modern bathroom, flooring, electrical and so much more! The charming kitchen features on the go usability for today's young millennial family and patterned tile gives you that retro modern feel. The exterior has been freshly painted with carefully chosen colors. Move right in and enjoy the cool breezes and serenity from the front patio area. You'll love the low-maintenance lifestyle this home offers! Don't wait, Act Now! Walkable score, 73!